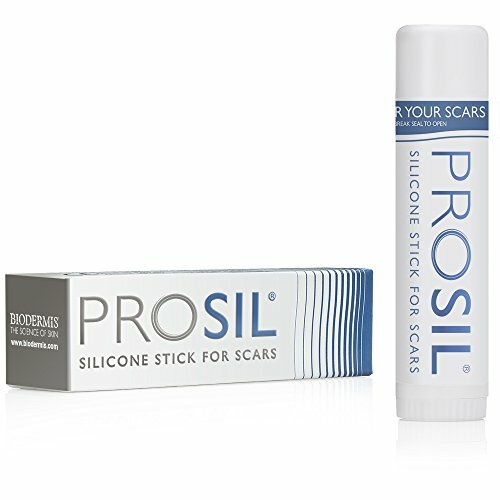 Pro-Sil® Patented Advanced Formula is another potent formula for the scar reduction. 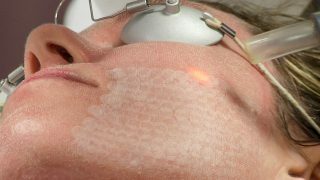 This silicone-based scar treatment, recommended by plastic surgeons and physicians. So far, silicone scar treatment methods provided the highest effectiveness during clinical trials, this is why such products are becoming more and more popular among patients. Pro-Sil® Patented Advanced Formula by Biodermis is a fully encapsulating silicone formulation, suitable for the facial area, neck, elbows, hands, arms, feet and ankles. 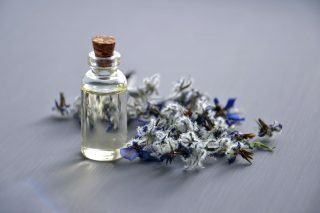 It is effective on all types of scars, resulting from surgery, trauma, wounds, and burns. The formula is made of Medical Grade Silicone in a combination with Vitamin E.
Each product contains 17 g (0.60 oz) fragrance and dye-free substance in a convenient package. 1 What are the pros and cons of ProSil? 2 Is Pro-Sil Scar Stick good? 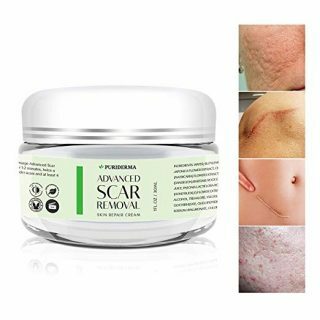 4 How to apply Pro Sil Scar Formula? 5 Does Pro-Sil really work? 7 How much does Pro-Sil Scar removal cost? What are the pros and cons of ProSil? Proven effective in the treatment of scars, resulting from surgery, acne, trauma, wounds, cosmetic procedures, C-sections, cuts, and burns. Is Pro-Sil Scar Stick good? 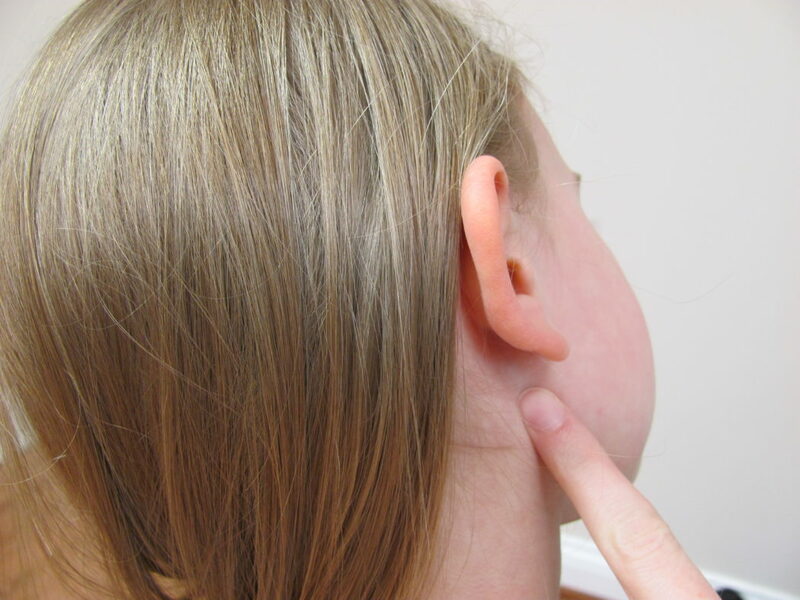 This is another Silicone-based treatment option, aiming to reduce and improve the appearance of both newer and older scars; both hypertrophic and keloid scars. Depending on the size and the location on the scar, the treatment period varies but scar sufferers report that the silicone scar stick is usually enough for 30 days of treatment. 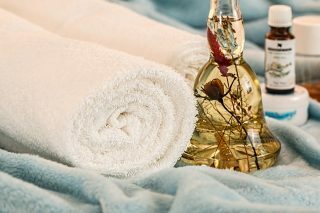 We have chosen this product among many others, because of its impressive reputation – products with such positive reviews and great patients’ satisfaction rate can be rarely seen. This one, however, appears to have the potential for a really effective scar removal treatment. How to apply Pro Sil Scar Formula? Wash the area affected, then dry it thoroughly. Apply the product to the scar and try not to cover it the first 3-5 minutes. Repeat the same procedure every day, at least twice a day for optimal results. 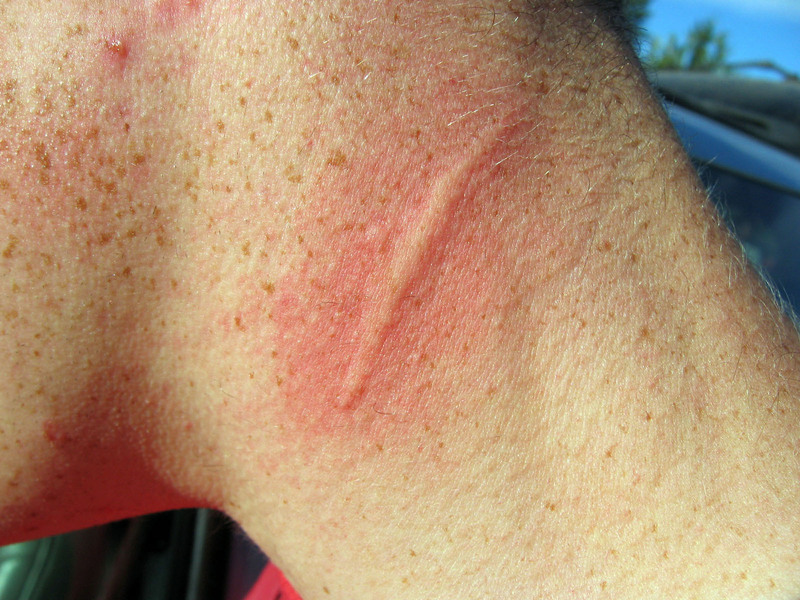 The complete treatment period takes for 8-12 weeks or until scar stops responding. As we mentioned above, this product has a very promising Online performance – a significant number of those who tried it had great results after the treatment with Pro-Sil®. This really works, I’ve been using it consistently and I have noticed discoloration and decrease in my kiloid scars. I highly highly recommend it. It does work but don’t expect it to work if you aren’t consistent. The older or more severe the scars are, the longer you will need to use it. The stick’s consistency is not smooth or slick enough to actually spread onto areas of scars. How much does Pro-Sil Scar removal cost? This product usually costs about $60 – this price can be considered acceptable – it is neither cheap nor expensive, compared to other formulas for scar treatment. It is available Online and you can also find it at plastic surgeon offices and burn centers (it is available there, as it is very potent and often recommended). We at SkinPractice are only trying to help you find the product, which will guarantee you the expected results. But if you consider Pro-Sil® ineffective, don’t like its’ features or something else, then don’t buy it – this is not the only scar treatment method on the market. A fully encapsulating silicone formulation, suitable for the facial area, neck, elbows, hands, arms, feet and ankles. It is effective on all types of scars, resulting from surgery, trauma, wounds, and burns.